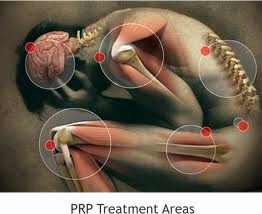 Dr. Varma has provided numerous PRP treatments with much success. 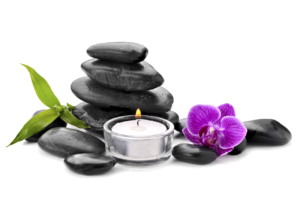 Please read below for more information on PRP Treatments we offer in our New York Office! A non-surgical treatment that uses your own blood platelets to help reapair damaged tissue and promote healing without having to do surgery. The process is rather simple,with a quick blood draw, this healing syrum is made right in the office. Then it is injected directly into the problem areas (joint, muscle, ligament or tendon). PRP treatments are a great alternative to surgery or if no other treatments have worked, PRP is definitely your next option. Platelet Rich Plasma – What is it? Platelet Rich Plasma, which is extracted from your own blood is filled with platelets and proteins that help the body heal itself. Tissue, bone, tendons and ligaments can be healed with these cells which support the growth of new blood vessels and promote healing. How does PRP Therapy actually work? PRP Therapy is a treatment performed as an out patient procedure with a PRP therapy doctor, Dr. Varma, located at our office. The process is quick and easy. A blood sample is taken and then spun to separate the platelets and red blood cell. The platelets are then isolated for the treatment. Then an anesthetic is applied to the area that will be treated. Then the PRP injection is inserted into the area. This entire process only takes about 40-60 minutes. What should my expectations be from this treatment? Dr. Varma and his team of Board Certified Pain Management Specialists and Anesthesiologists have performed countless successful PRP treatments in New York. Platelet Rich Plasma injections allow for a non-surgical pain management treatment option and help avoid surgical intervention. Some patients see immediate results and some need around 4 treatments. This is directly correlated with the type and severity of the injury.